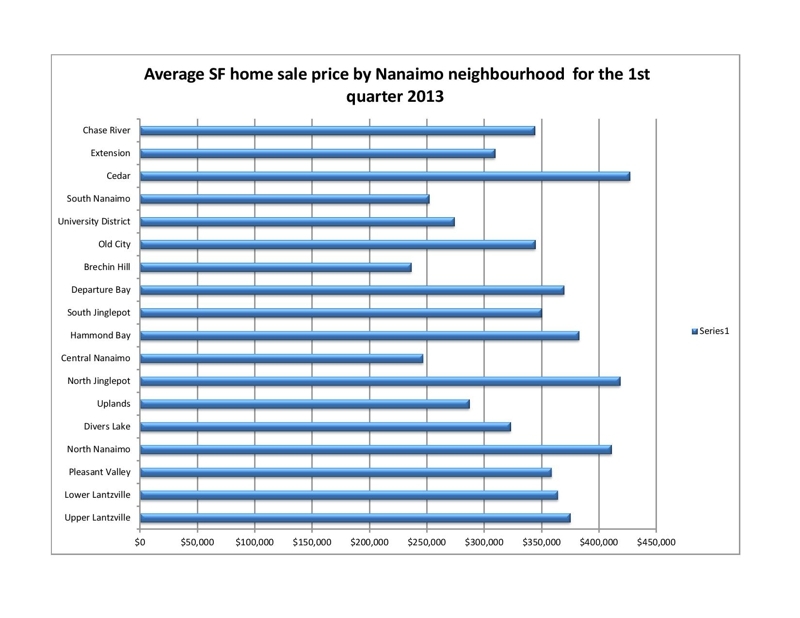 The real estate market in Nanaimo is definitely improving. May was the second month in a row where we saw an increase in sales of single family homes. In fact, in May 2013 we also saw the average single family home price rise 2% over May 2012. It’s early May and we are enjoying a lovely, warm spring here in Nanaimo. 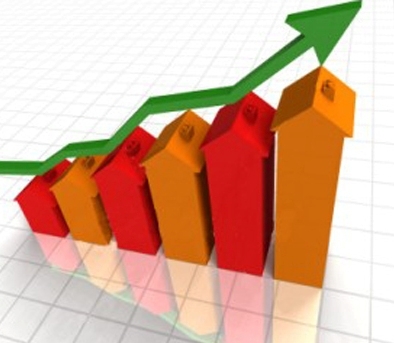 I’ve spent some time reviewing local real estate statistics for the month of April 2013 as compared to April 2012. 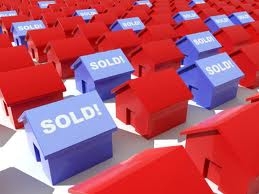 The question I am most frequently, as a Nanaimo Realtor is “How’s the market in Nanaimo?”. 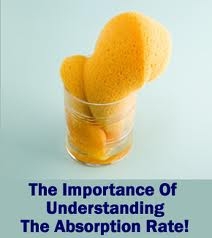 The best way to understand how the local real estate market is doing is to calculate the absorption rates. 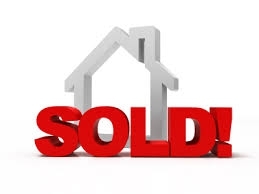 “How’s the market in Nanaimo?”, as a Realtor in Nanaimo this is the number one question I am asked . 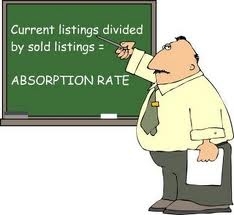 The best way to understand how the local real estate market is doing is to calculate the absorption rates. How's the Nanaimo real estate market? 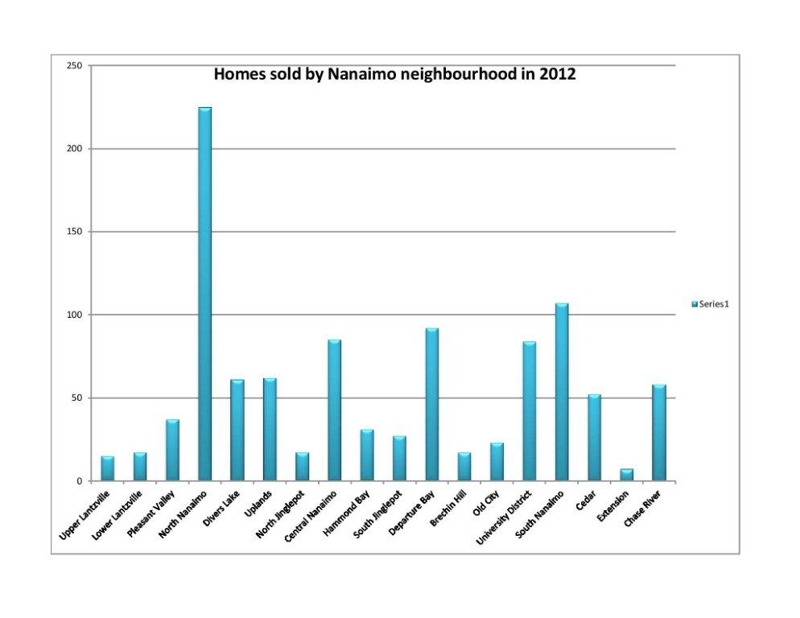 I’ve been reviewing the 2012 real estate sales in Nanaimo by neighbourhood, of single family homes. 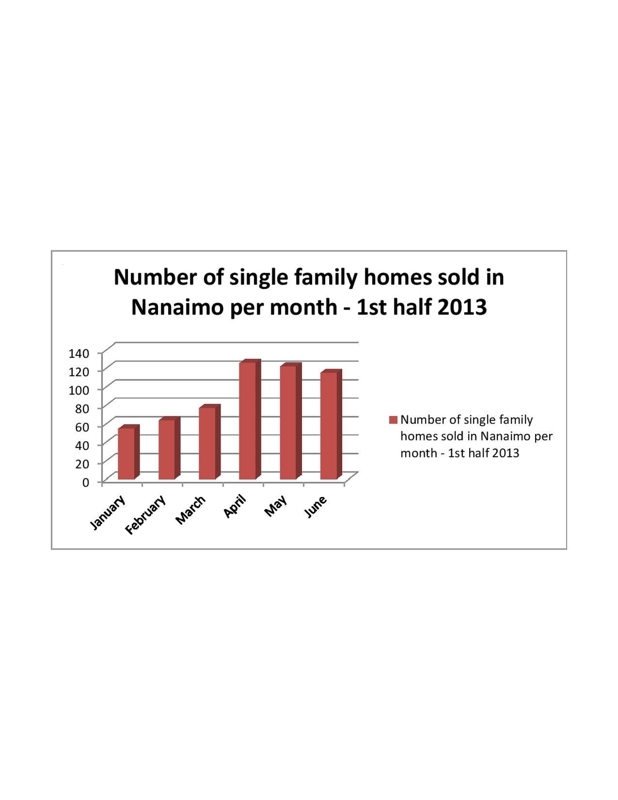 VIREB has calculated the Nanaimo real estate sales numbers for the past 12 months.